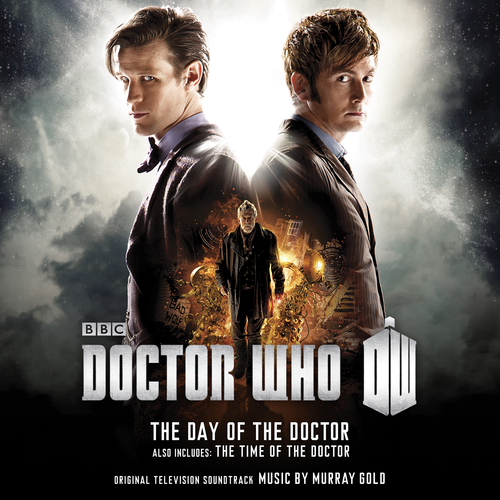 Matt Smith's journey as The Doctor features the BBC National Orchestra of Wales and Crouch End Festival Chorus, conducted by Ben Foster. 2013 in 94 countries as part of a global simulcast. Capaldi in his first regular appearance as The Doctor.